The beauty, fashion and wellness blogger Julia Elischeba Wilde became generally known as Mrs. Germany in 2009. The model presented on this site their personal tips for styling, power, charisma and beauty. As an ambassador for Fairtrade cotton she also embodies the joy about products which promote fair trade. The blonde loves ecological products, quality and sustainability as well as pleasure, hip looks and fashionable outfits. 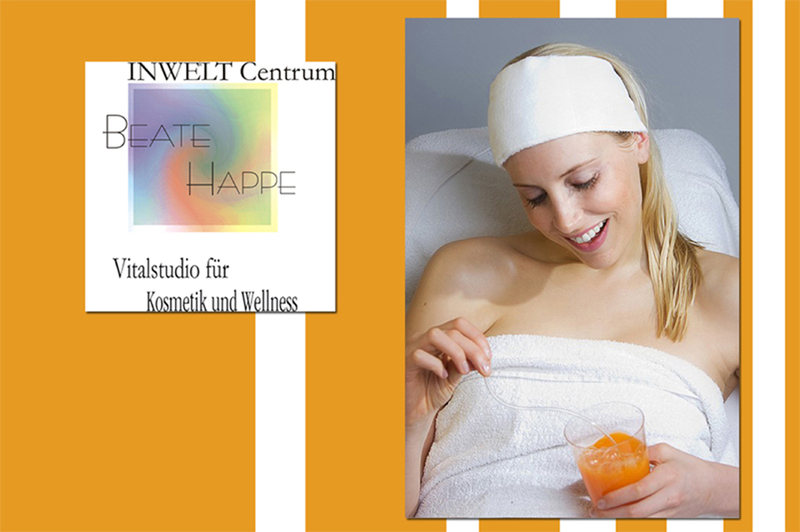 As cheerful nature out of Cologne she gives tips for relaxation in everyday life and introduces relaxing spas. The experienced presenter also runs her own video channel on YouTube and gives insights into her colorful life. Her hobbies and interests include other cultures, psychology, foreign countries, animal welfare, exotic restaurants and travel. She is also a passionate mum of two cute kids. I am pleased with your comments – so I can get to know you too. You like my blog posts. Then subscribe my Beauty, Fashion & Wellness Blog via Email! By doing this you will miss any of my articles and always stay up to date. Of course – you can subscribe my blog as RSS feed too! Companies who want to cooperate with me, can watch my Media data here.